The past few months have been really good for shoujo manga fans as two of the genre manga’s has been green-lit for an anime adaptation. 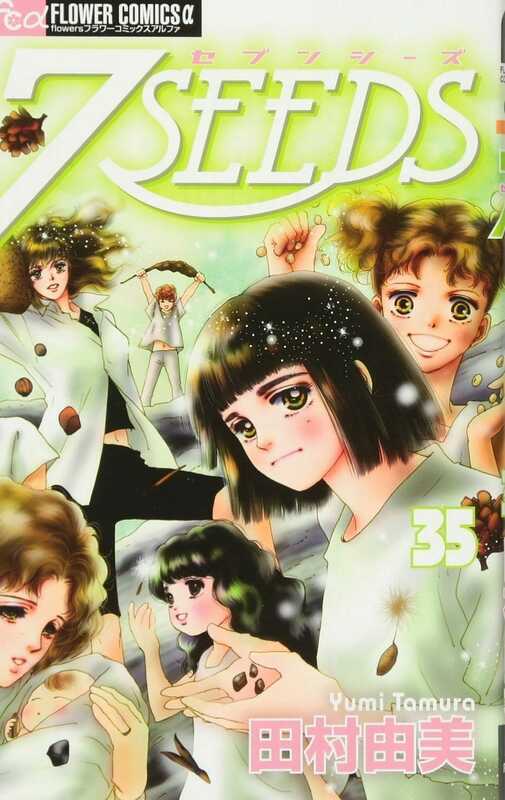 7SEEDS anime will also be joining the list according to the Rakuten’s listing for the January issue of Shogakukan’s Monthly Flowers magazine. In the immediate future, a giant meteorite has collided with earth. All living organisms, including mankind, have been wiped off the face of the planet. The government, who had foreseen this outcome, took measures to counter the worst-case scenario. 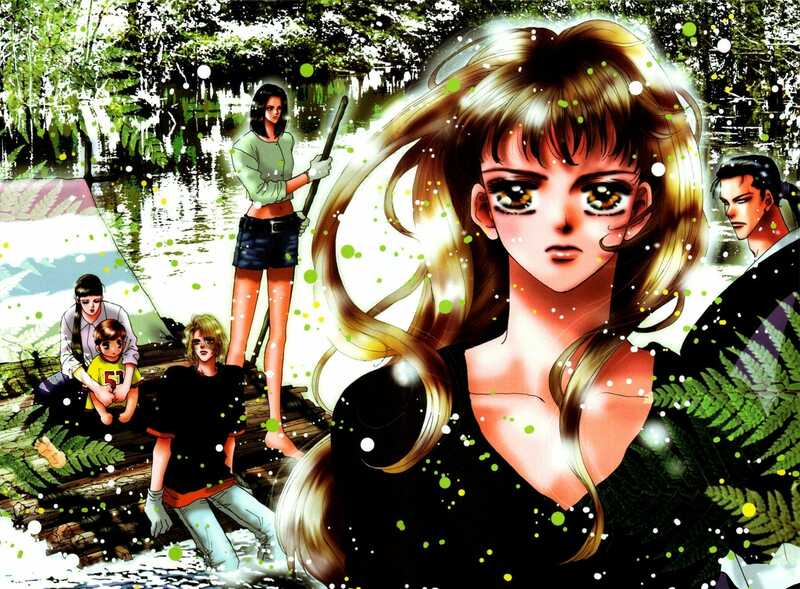 In particular was Project “7SEEDS,” in which five sets of seven young men and women were carefully selected and placed into teams (Spring, Summer A, Summer B, Autumn and Winter). Each participant was then put under cryogenic sleep in hopes of preserving the continued existence of mankind. The manga seems to have pretty good ratings on MAL and the genres of this manga are pretty interesting as they are: Action, Adventure, Mystery, Drama, Horror, Romance, Sci-Fi, Shoujo, Psychological. It’s very rare to see Horror, Psychological elements in a Romance, Drama, Shoujo manga honestly I had no idea manga like these exists. I have yet to read this but I’d say on the basis of the story only this series looks promising. What do you think? Have you read 7SEEDS before? Do let us know what kind of series it will be and would the anime community like it or not.